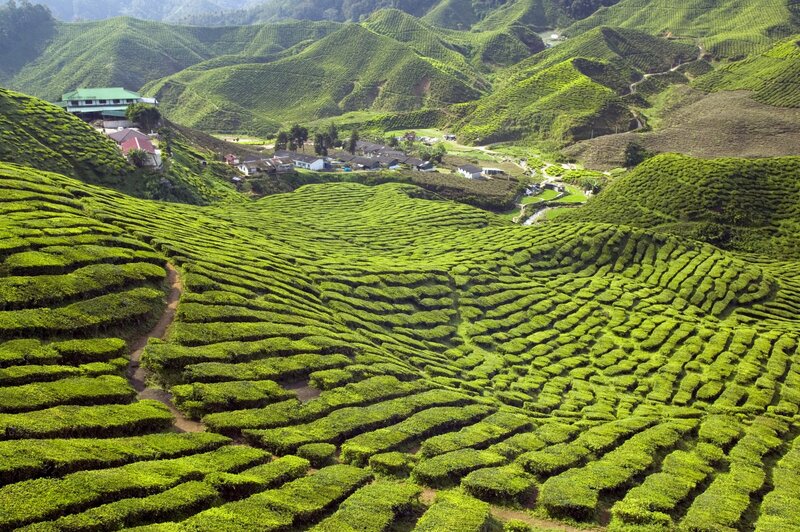 Straddling both the South China Sea and the Java Sea, Malaysia is a jewel of the Far East, offering travellers rainforests, golden beaches, and bustling urban areas. Discover idyllic islands, wildlife-rich jungles and modern cities all within reach, whilst soaking up ancient and colonial history. And it’s no less of an adventure for your taste buds either, with fine dining, local dishes and street food that delights. Above all, Malaysia is a cultural melting pot with Malays, Chinese, Indians and unique indigenous groups all making up the local population. With them, they bring diverse culture, wonderful festivals, awe-inspiring architecture (old and new) and great food. 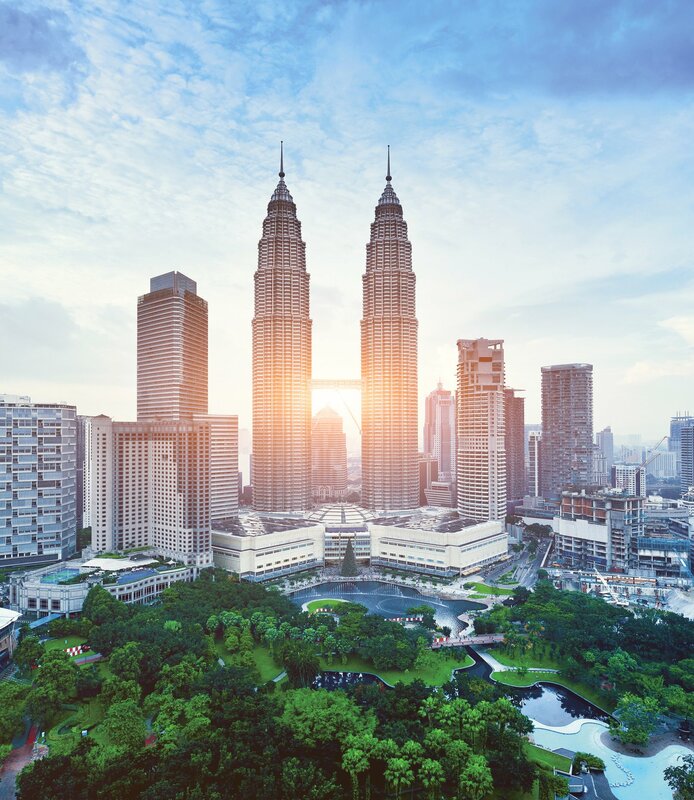 From the jungles of Malaysian Borneo to the top of the Petronas Tower, Malaysia gives you sights and experiences you’ll remember forever. Whatever you want to get out of your Malaysian vacation, tell me about it or speak to me on 01625 836 540 and I’ll create your dream trip. 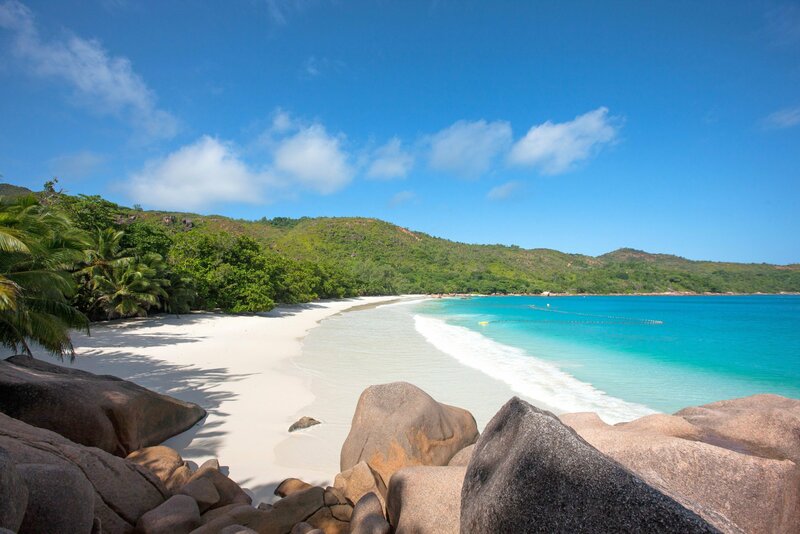 From the town of Sandankan you can explore everything the Malaysian corner of this diverse island has to offer. 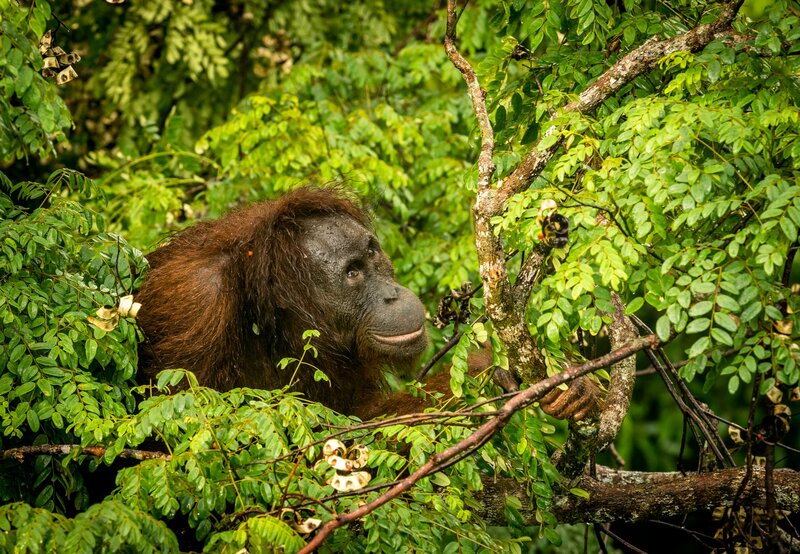 Visit a traditional English tea room before seeing rehabilitated orangutans prior to their release into the wild. 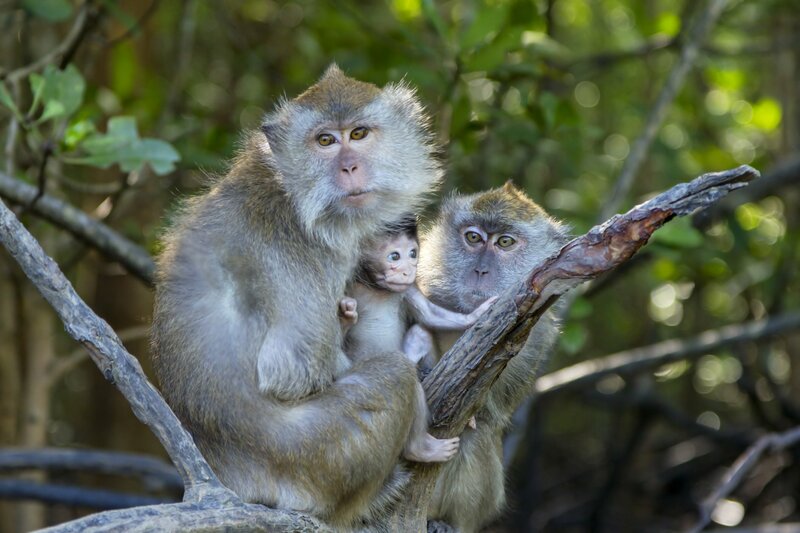 Walk with proboscis monkeys and sun bears before taking a boat to Turtle Island to see hawksbill eggs hatch. Think Jurassic park, but with a tea room and nothing big enough to eat you. 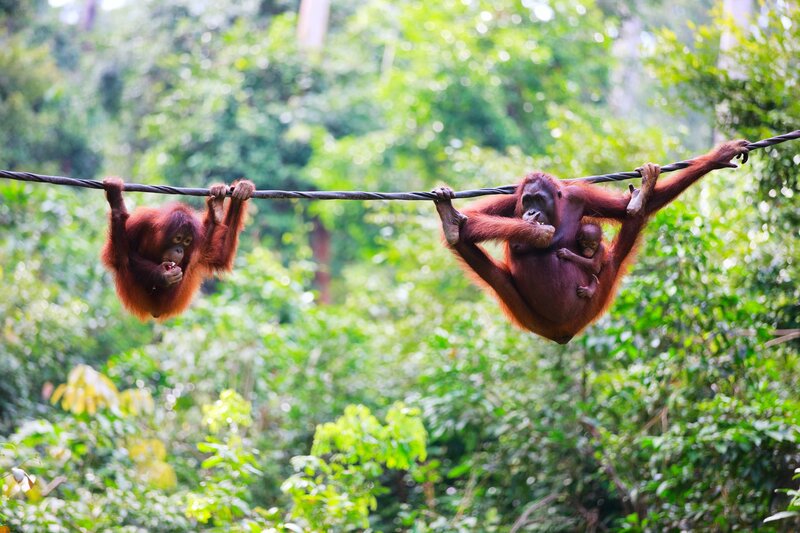 With so much to see and such diverse experience, all spread across multiple islands, it really does pay to see Malaysia on a tailor-made holiday. The allure of Kuala Lumpur and the island beaches is undeniable, but the night markets of Penang, national parks and colonial heritage are also must-sees. 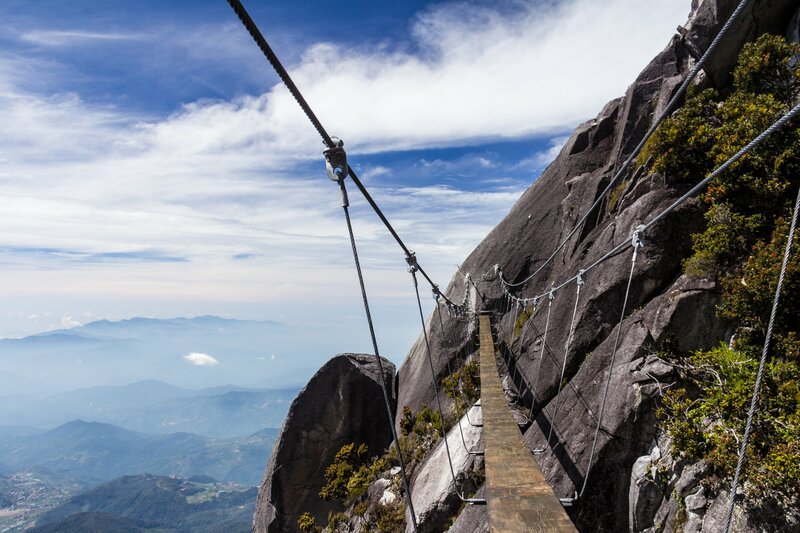 With a tailored holiday plan, you’ll enjoy all that Malaysia has to offer, whilst also making time for those spur-of-the-moment decisions that make holidays truly memorable. 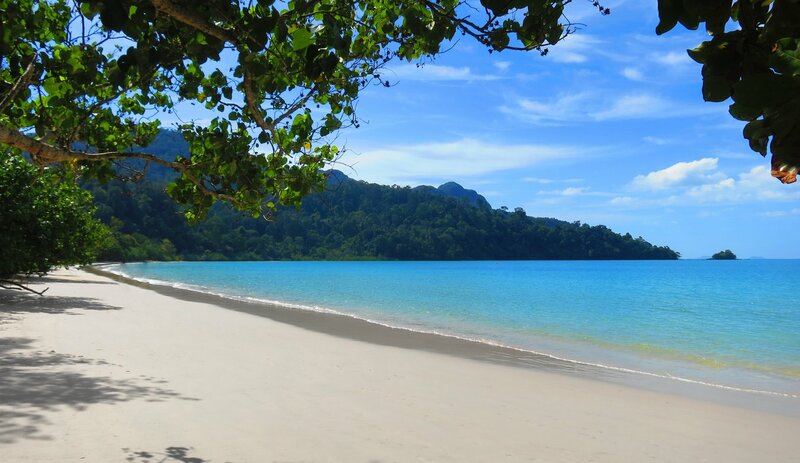 Tell me what you want to experience, or speak to me now on 01625 836 540 and I’ll create your perfect Malaysian getaway. Finally, it’s over to you – simply arrive and enjoy your personalised Malaysian experience. 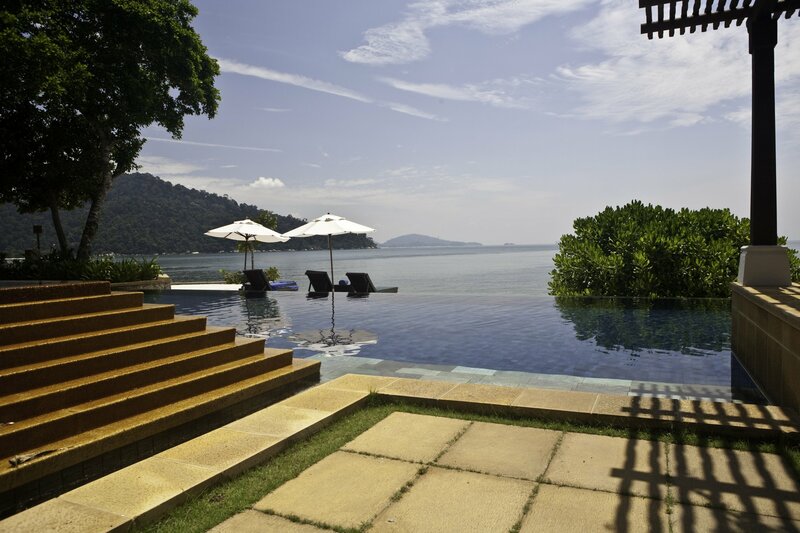 Start your perfect holiday in Malaysia or call me on 01625 836 540.